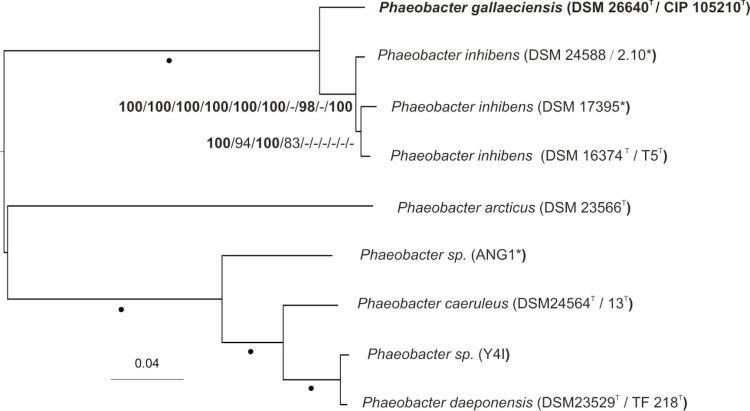 Phylogenetic tree highlighting the position of P. gallaeciensis relative to the type strains of the other species within the genus Phaeobacter and the neighboring genus Leisingera. 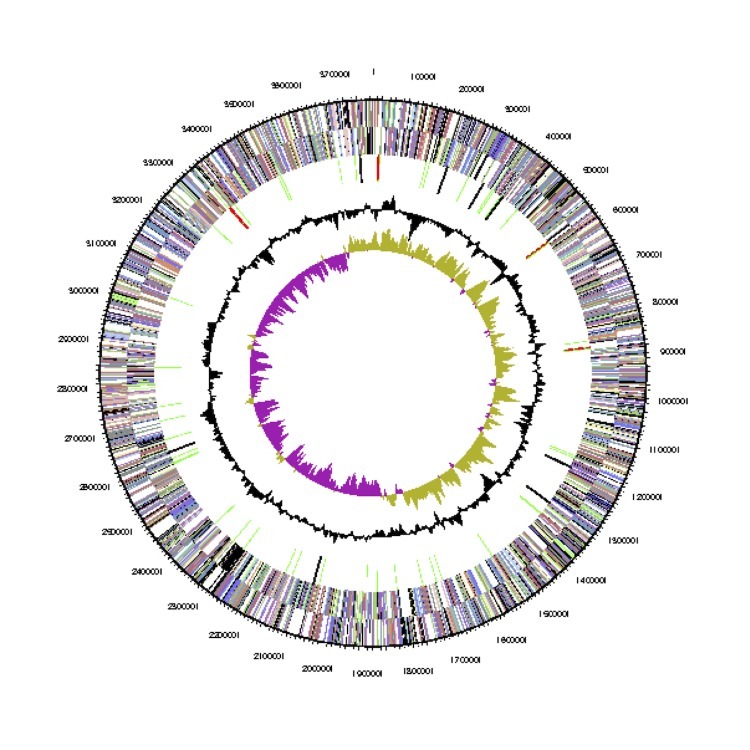 The tree was inferred from 1,381 aligned characters of the 16S rRNA gene sequence under the maximum likelihood (ML) criterion as previously described . Ruegeria spp. were included in the dataset for use as outgroup taxa. The branches are scaled in terms of the expected number of substitutions per site. Numbers adjacent to the branches are support values from 1,000 ML bootstrap replicates (left) and from 1,000 maximum-parsimony bootstrap replicates (right) if larger than 60% . Lineages with type strain genome sequencing projects registered in GOLD  are labeled with one asterisk, those also listed as 'Complete and Published' with two asterisks. 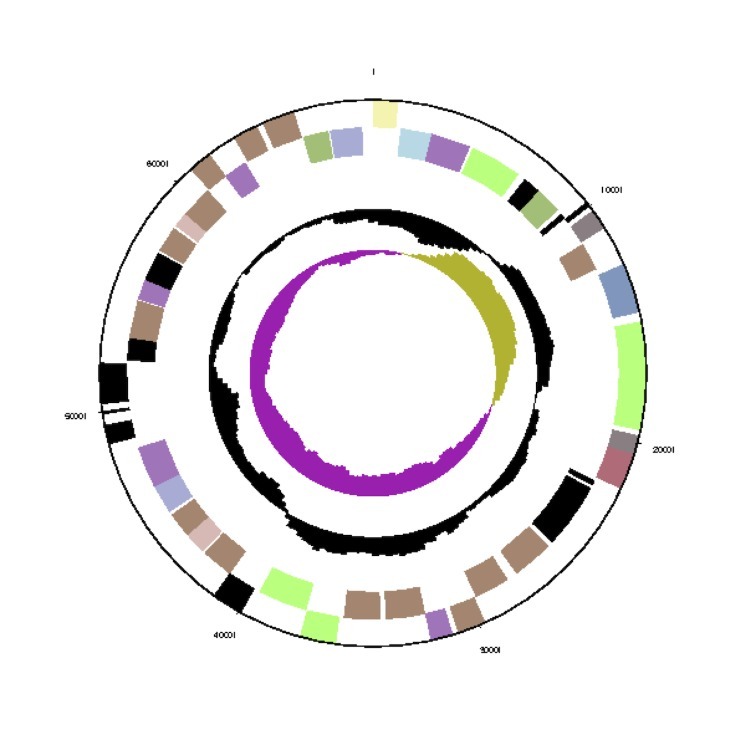 Genome sequences are available for P. arcticus (DQ514304) , P. inhibens (AY177712) , P. caeruleus (AM943630) , P. daeponensis (DQ981416) , P. gallaeciensis (IMG2545691711, this publication), L. aquimarina (AM900415) , L. methylohalidivorans (AY005463)  and R. pomeroyi (AF098491) . A representative genomic 16S rDNA gene sequence of P. gallaeciensis CIP 105210T was compared with the Greengenes database for determining the weighted relative frequencies of taxa and (truncated) keywords as previously described , to infer the taxonomic and environmental affiliation of the strain. 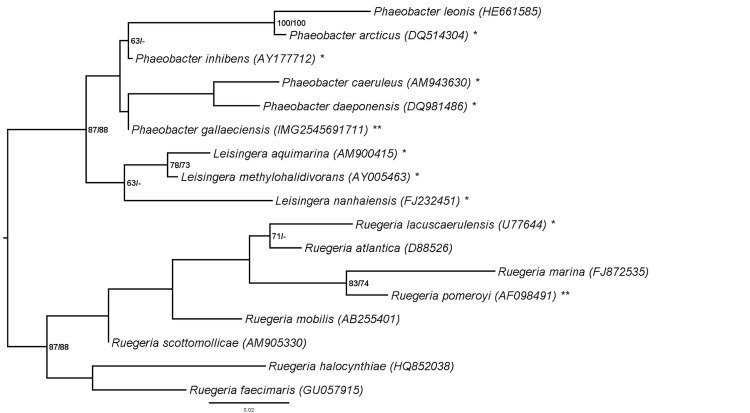 The most frequently occurring genera were Ruegeria (30.2%), Phaeobacter (29.4%), Roseobacter (13.9%), Silicibacter (13.7%) and Nautella (3.6%) (698 hits in total). Regarding the 30 hits to sequences from members of the species, the average identity within HSPs (high-scoring segment pairs) was 99.6%, whereas the average coverage by HSPs was 18.7%. Regarding the 20 hits to sequences from other members of the genus, the average identity within HSPs was 98.0%, whereas the average coverage by HSPs was 18.7%. Among all other species, the one yielding the highest score was P. inhibens (AY177712), which corresponded to a 16S rDNA gene identity of 99.5% and an HSP coverage of 18.6%. (Note that the Greengenes database uses the INSDC (= EMBL/NCBI/DDBJ) annotation, which is not an authoritative source for nomenclature or classification.) The highest-scoring environmental sequence was AJ296158 (Greengenes short name 'Spain:Galicia isolate str. PP-154'), which showed an identity of 99.8% and an HSP coverage of 18.7%. The most frequently occurring keywords within the labels of all environmental samples which yielded hits were 'microbi' (2.8%), 'marin' (2.5%), 'coral' (2.4%), 'sediment' (2.0%) and 'biofilm' (1.9%) (509 hits in total). Environmental samples which yielded hits of a higher score than the highest scoring species were not found. Cells of BS 107T stain Gram-negative and are ovoid-shaped rods ranging 0.7-1.0 µm in width and 1.7-2.5 µm in length. Motility is achieved by means of a polar flagellum (not visible in Figure 2). Young colonies grown on Marine Broth (MB) at 23°C are 0.5 mm in diameter, circular, smooth, convex and brownish with regular edges . Colonies incubated for 7 days are 2 mm in diameter with irregular edges and produce a brown, diffusible pigment. Cells grow at temperatures between 15 and 37°C; optimal growth was observed in a range between 23 and 27°C. The optimal pH is 7.0, with growth occurring up to pH 10.0 but none below pH 4.0. Cells grow at salt concentrations ranging from 0.1 to 2.0 M NaCl, with 0.2 M being the optimal concentration. Additional thiamine (vitamin B2) is required for growth in minimal medium. Cells exhibit catalase and oxidase activity, but they do not exhibit amylase, gelatinase, ß-galactosidase, tweenase, DNase, urease, arginine dihydrolase, lysine decarboxylase and ornithine decarboxylase activities . BS107T is able to use the following substrates as sole carbon source and energy source: D- mannose, D-galactose, D-fructose, D-glucose, D-xylose, melibiose, trehalose, maltose, cellobiose, sucrose, meso-erythritol, D-mannitol, glycerol, D-sorbitol, meso-inositol, succinate, propionate, butyrate, γ-aminobutyrate, DL-hydroxybutyrate, 2-ketoglutarate, pyruvate, fumarate, glycine, L-a-alanine, p-alanine, L-glutamate, L-lysine, L-arginine, L-ornithine, L-proline, acetate and leucine. Bacteriochlorophyll a was not detected . 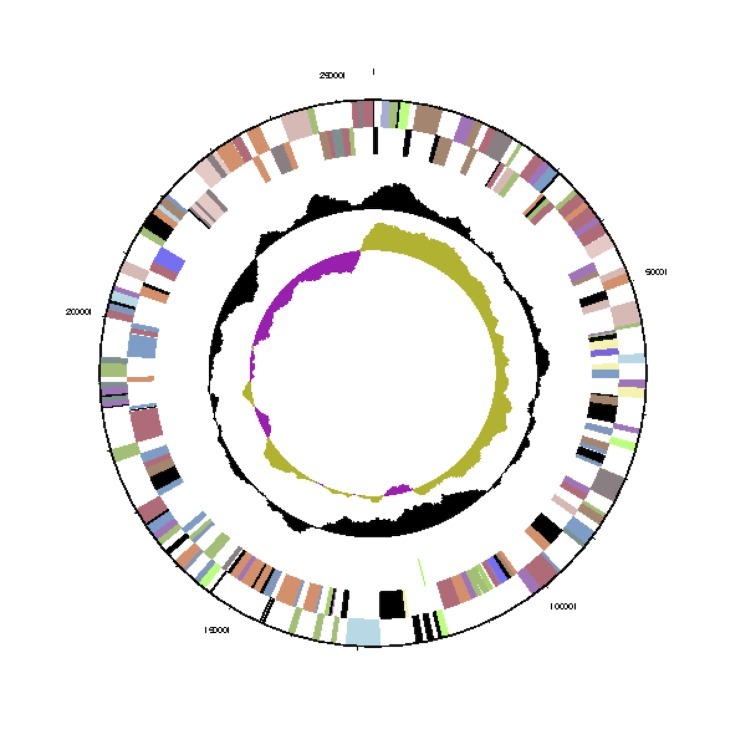 Circular graphical map of the extrachromosomal replicon pGal_C110. From margin to center: Genes on forward strand (colored by COG categories), genes on reverse strand (colored by COG categories), RNA genes (tRNAs green, rRNAs red, other RNAs black), GC content, GC skew. 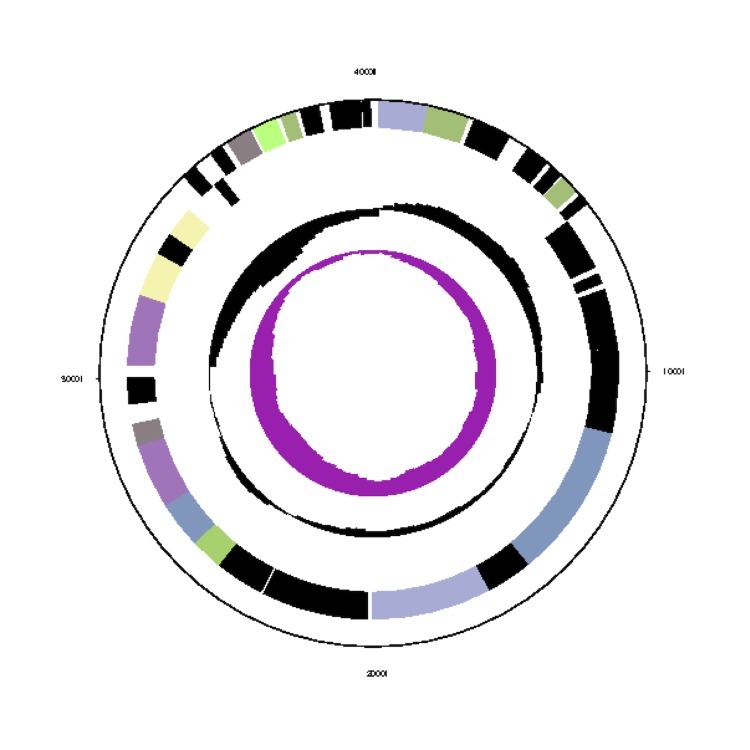 Circular graphical map of the extrachromosomal replicon pGal_D78. From margin to center: Genes on forward strand (colored by COG categories), genes on reverse strand (color by COG categories), RNA genes (tRNAs green, rRNAs red, other RNAs black), GC content, GC skew. 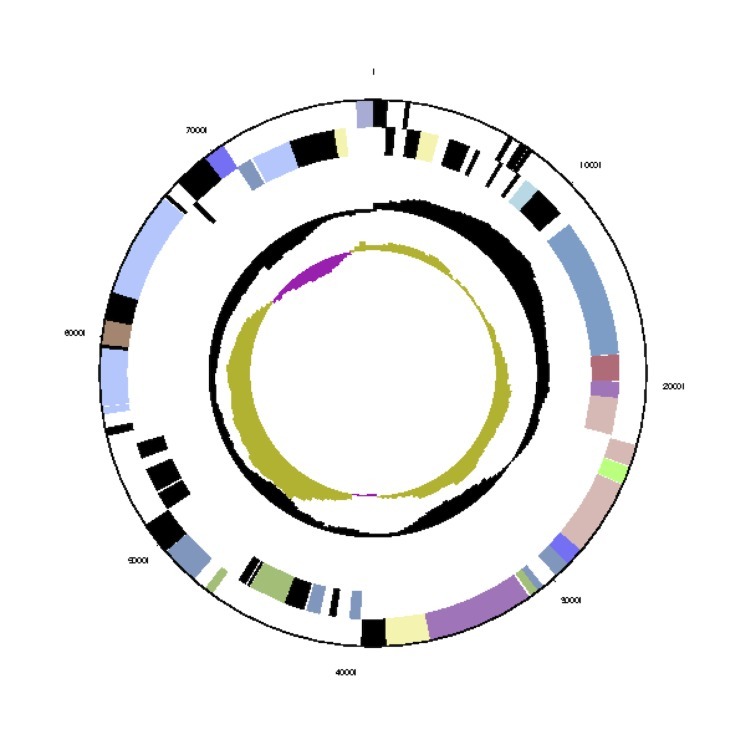 Circular graphical map of the extrachromosomal replicon pGal_E78. From margin to center: Genes on forward strand (colored by COG categories), genes on reverse strand (colored by COG categories), RNA genes (tRNAs green, rRNAs red, other RNAs black), GC content, GC skew. 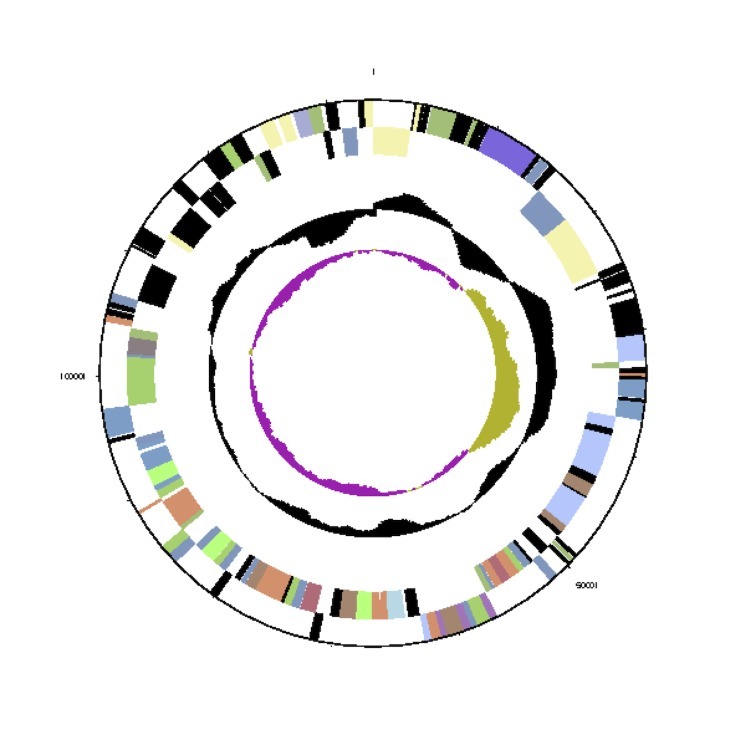 Circular graphical map of the extrachromosomal replicon pGal_F69. From margin to center: Genes on forward strand (colored by COG categories), genes on reverse strand (colored by COG categories), RNA genes (tRNAs green, rRNAs red, other RNAs black), GC content, GC skew. 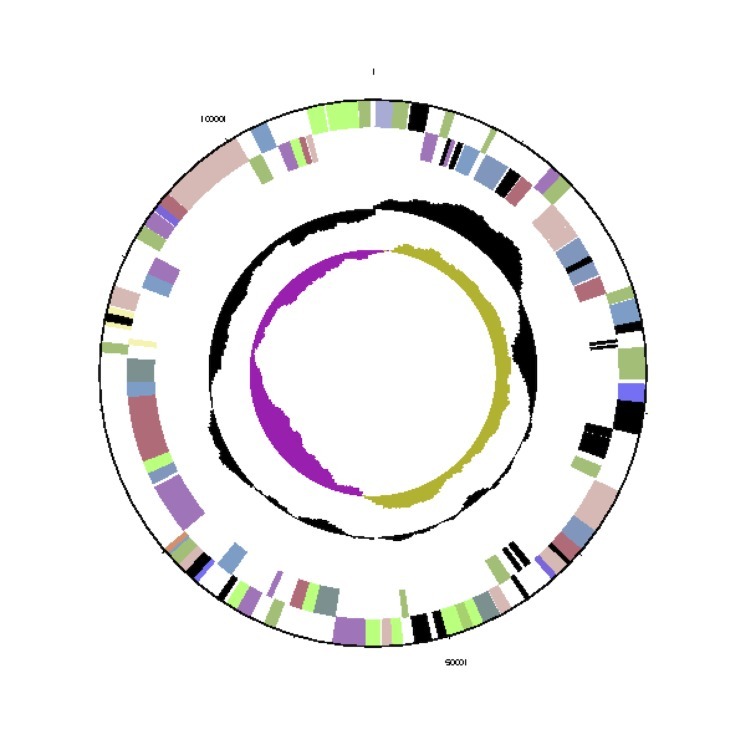 Circular graphical map of the extrachromosomal replicon pGal_G40. From margin to center: Genes on forward strand (colored by COG categories), genes on reverse strand (colored by COG categories), RNA genes (tRNAs green, rRNAs red, other RNAs black), GC content, GC skew. †Completedness, a prediction of whether the region contains an intact or incomplete prophage based on the applied criteria of PHAST; Score, the score of the region based on the applied criteria of PHAST; CDS, the number of coding sequences; Coordinates, the start and end positions of the region on the bacterial chromosome; GC%, the percentage of GC nucleotides of the region. 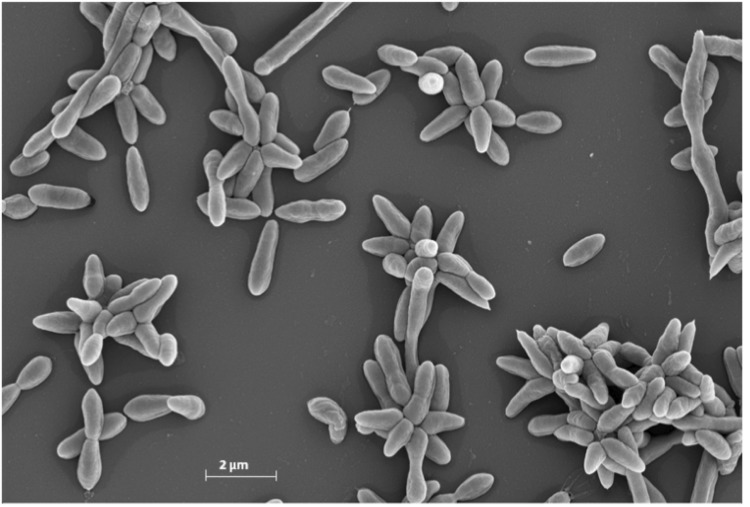 Complete genome sequencing of Phaeobacter gallaeciensis CIP 105210T resulted in eight replicons ranging from 40 kb to 3.8 MB in size. For the seven extrachromosomal replicons, ranging in size between 40 kb and 255 kb (Table 6), circular confirmation has been experimentally validated. The extrachromosomal replicons were analyzed as described in  and . They contain characteristic replication modules  of the RepABC-, DnaA-like, RepA- and RepB-type comprising a replicase and a parAB partitioning operon . Plasmid pGal_E78 also contains a replicase that is homologous to those of RepABC-type plasmids, but the partitioning genes repAB are missing. The solitary replicase cannot be classified according to the established scheme  and is designated as RepC_soli-1a (RepC' ). The respective replicases of the other extrachromosomal replicons that mediate the initiation of replication are designated according to the established classification scheme . The numbering of specific replicases corresponds to plasmid compatibility groups that are required for a stable coexistence of the replicons within the same cell . These sequences were investigated using the DSMZ phylogenomics pipeline as previously described [67-70] using NCBI BLAST , TribeMCL , OrthoMCL , MUSCLE , RASCAL , GBLOCKS  and MARE  to generate gene- and ortholog-content matrices as well as concatenated alignments of distinct selections of genes. Garrity G, Bell J, Lilburn T. Phylum XIV. Proteobacteria phyl. nov. In: Brenner D, Krieg N, Staley J, Garrity G, eds. Bergey’s Manual of Systematic Bacteriology, Vol. 2 Part B The Gammaproteobacteria Second Edition. New York: Springer; 2005:1. Garrity G, Bell J, Lilburn T. Class I. Alphaproteobacteria class. nov. In: Garrity G, Brenner D, Krieg N, Staley J, eds. Bergey’s Manual of Systematic Bacteriology, Volume 2, Part C. Second Edition. New York: Springer; 2005:1. Garrity G, Bellm J, Lilburn T. Order III. Rhodobacterales ord. nov. In: Garrity G, Brenner D, Krieg N, Staley J, eds. Bergey’s Manual of Systematic Bacteriology, Volume 2, Part C. Second Edition. New York: Springer; 2005:161. Garrity GM, Bell JA, Lilburn T. Family III. Rhodobacteraceae fam. nov. In: Garrity GM, Brenner DJ, Krieg NR, Staley JT, eds. Bergey’s Manual of Systematic Bacteriology, Volume 2, Part C. Second Edition. New York: Springer; 2005:161. R Development Core Team. R: A language and evironment for statistical computing. R Foundation for Statistical Computing, Vienna, Austria 2008. ISBN 3-900051-07-0. Swofford DL. 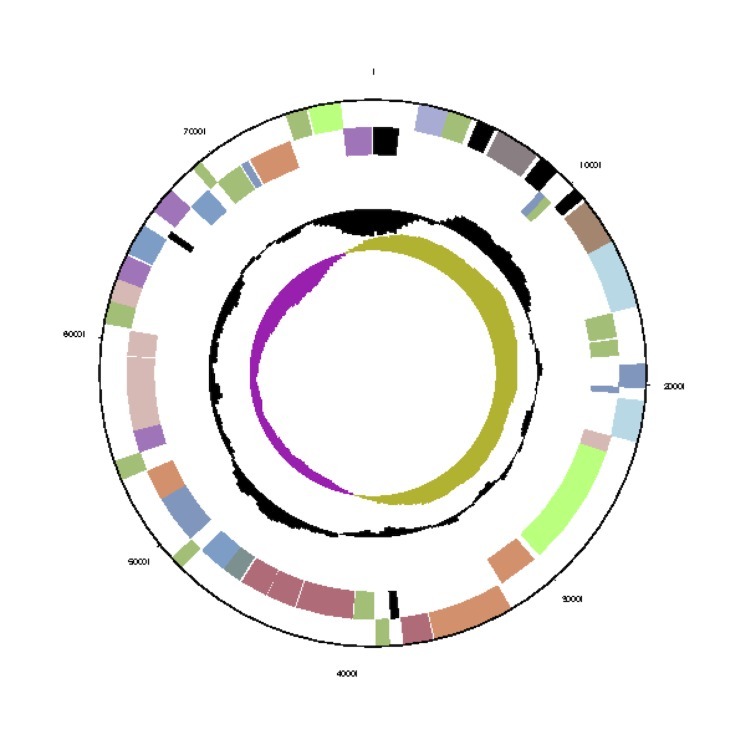 PAUP*: Phylogenetic Analysis Using Parsimony (*and Other Methods), Version 4.0 b10. Sinauer Association, MA: Sunderland, 2002.